Ever wanted to get up-close and personal with an award-winning author? Yes! Well, now you can with Gympie Library hosting a special talk with Karen Foxlee on Thursday 18 April at 10.30am. Karen’s first novel, The Anatomy of Wings, won numerous awards, including the Dobbie Award 2008 and the Commonwealth Writer’s Prize for Best First Book 2008 (South Asia/Pacific), as well as being shortlisted for the inaugural Barbara Jefferis Award. Her much-anticipated second novel, The Midnight Dress, was published earlier this year. 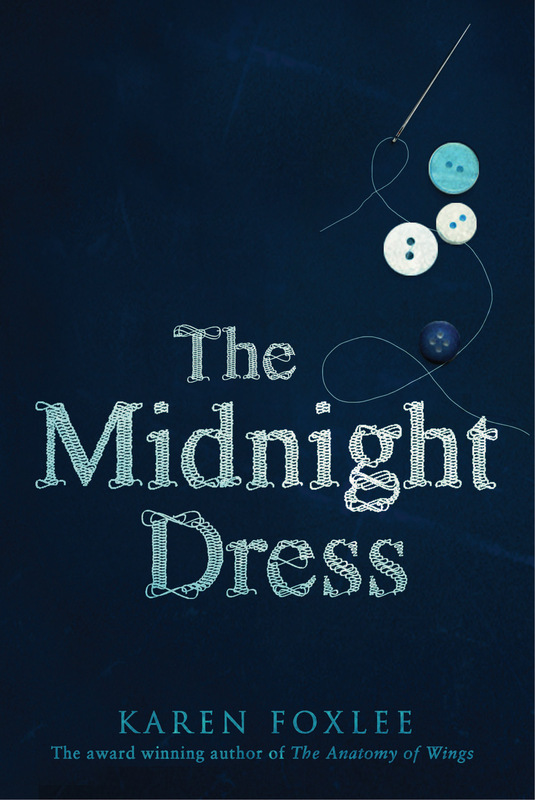 Part coming of age story, part mystery, The Midnight Dress it is a haunting tale of loss and longing set in the tropical north. Karen Foxlee was born in Mount Isa, but now lives in Gympie. Bookings for her talk next Thursday are essential. Contact Gympie Library on 5481 0859 to reserve your seat today.